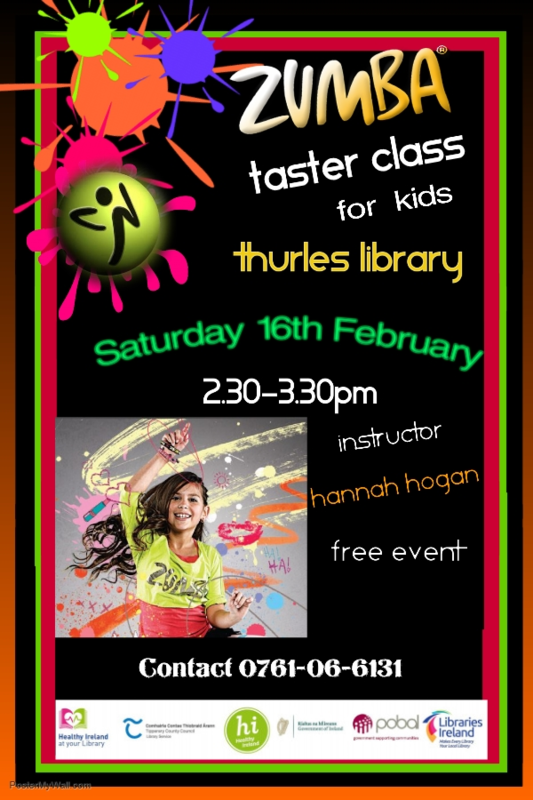 Why not let your moves fly with our “Zumba Taster Class for Kids” on Saturday 16th February. Zumba instructor Hannah Hogan will blend fitness and dancing with kid-friendly choreography into this one hour class 2.30-3.30pm. Come along and join the dance party with us!! This is a free event! 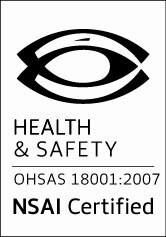 Contact a member of our staff in the library on 0761-06-6131 for details! previous post: Thurles Library will close between 1pm & 2pm, Thursday 7 Feb.